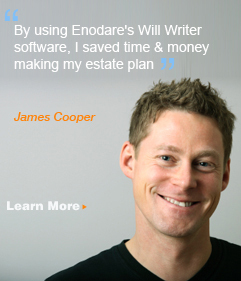 Our documents have been trial tested and are 100% guaranteed! 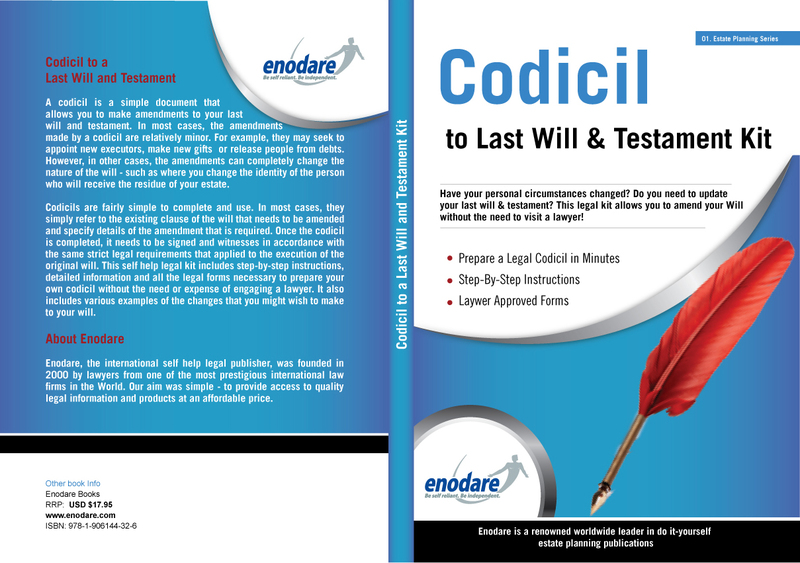 Step-by-Step Guidance on Revoking and Terminating a Living Will! 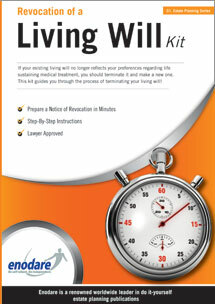 A living will is used to let your attending medical team know what life saving treatments you want applied or withheld during any period in which you are suffering from a terminal illness or in a permanent state of unconsciousness and unable to communicate your instructions. While a living will is a very useful legal device, it can have severe adverse consequences if it no longer properly reflects your wishes. This is because your medical team will act upon the instructions in your living will unless they are instructed otherwise by you. However, if you are unable to communicate your desired changes to your medical team there is a real risk that you could receive or forego a medical specific procedure that you wanted or didn’t want (as the case may be). This could be very detrimental especially where the original wish was to withhold certain treatments in order to allow you to die! If your living will no longer reflects your wishes it is extremely important that you revoke it and make a new one. Preparing and sending a Notice of Revocation of a Living Will to all parties who may rely on the terms of the original living will is the most effective way of terminating your original living will. Unlike many items that can be put off until another day, the revocation of a living will is not one of them. You never know when an accident or illness is going to leave you unable to communicate your new instructions regarding end-of-life treatment. Act today, before it’s too late! You will be using tried and tested documents specifically tailored to comply with the legal requirements applicable in your country.